*1 Base ingredient. Organic silk powder is a powder made from silk that has been certified as organic. *2 Based on number of shipments in 2016. A finish that’s so smooth and finely textured, you won’t be able to keep your hands off it. 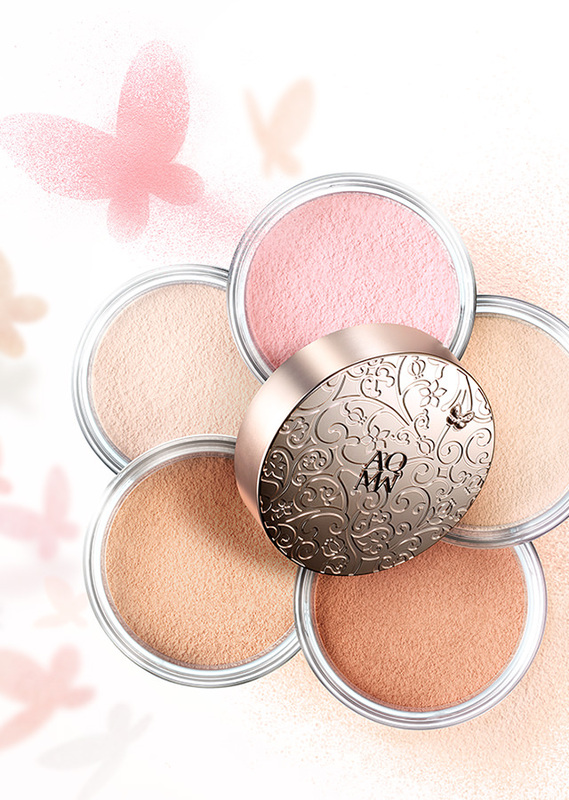 A sublime translucency to make your skin itself seem more beautiful. so you can choose the look you want.